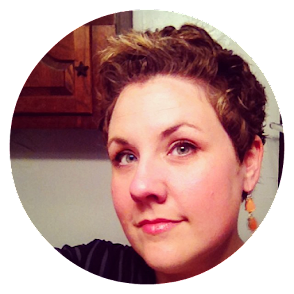 Estella's Revenge: Books That Are Calling to Me! Books That Are Calling to Me! 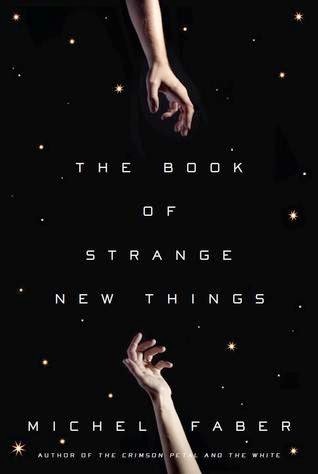 I was interested in The Book of Strange New Things, by Michel Faber, from the moment I started seeing it pop up on blogs and in the media. I loved The Crimson Petal and the White, and the heartbreaking backstory to this particular novel grabbed my attention even more. I hope, selfishly, that it is not Faber's last book. In my pursuit to read authors of color, international authors, and books in translation, a buddy on Twitter recommended The Hen Who Dreamed She Could Fly, by Sun-mi Hwang. Now I just have to wait for the interlibrary loan to arrive. An Untamed State, by Roxane Gay, has made the rounds through the blogosphere, and I'll be reading this one with Heather starting...now. 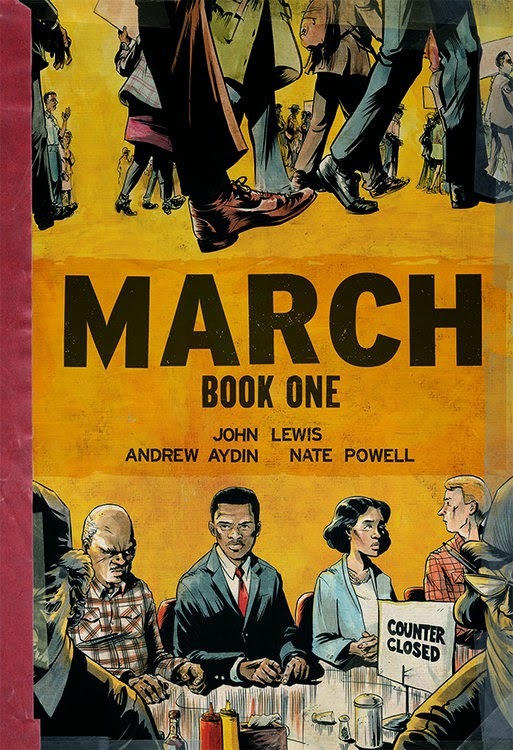 Panels has announced its first book of the month, and it's March, book one, by John Lewis, Andrew Aydin, and Nate Powell. You can read all about the discussion format here. Which books are calling to you? An Untamed State for sure and after listening to Our Reading Lives this week I really want to read Almost Famous Women. 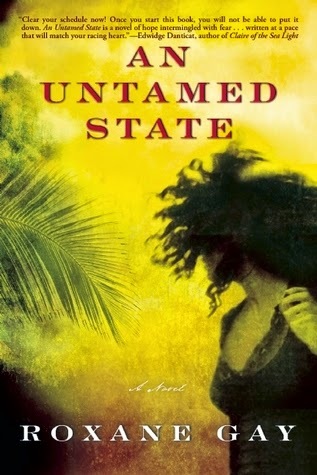 I started An Untamed State yesterday, and so far it's intense and amazing. The writing is beautiful, and I'm almost certain this one is going to gut me emotionally. The Hen Who Dreamed She Could Fly looks wonderful! Doesn't it? Can't wait for the ILL to arrive! Wow, I wanted to read the Faber before reading the back-story, and now I want to read it more, even though it's heartbreaking. Me too! It's coming up on my reading docket soon! I'd like to read The Hen Who Dreamed She Could Fly too. I'll let you know how it goes! It should be on its way to me. The Book of Strange New Things is definitely an attractive one, and now I feel like it's calling to me! 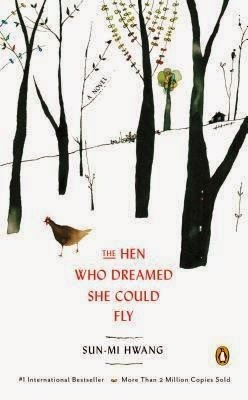 Ooh, now I added The Hen Who Dreamed She Could Fly to my library wish list. (Really feels unlikely that I will read more from my shelves this year, but I suppose there's a chance!) I should be getting March from the library soon, too - I am pumped to read that one. Ha! I have that feeling, too, Aarti. Or I'll be adding books to my shelves and then reading them very quickly. Does that count? Can't wait to dig into March. The Book of Strange New Things has been calling me for a really long time! Maybe I will finally get to it now. I am hoping Station Eleven will help in the same way! I didn't know that about The Book of Strange New Things. I've been waiting for it forever, and now that it's come in from our library I have to be back at work. It's due in 21 days; I'll just buy it for my Kindle. I see I'm going off on a tangent; let me say that I want to read it, too. Along with Station Eleven, and Volume Three of the Neopolitan Novels (Those Who Leave and Those Who Stay) by Ferrante. Can't get enough of her! Isn't that always the case? They either come in in batches or at a really inopportune time! Gosh, me too. More vacation! More reading! Oooh - get ready for An Untamed State...wow. Not an easy one! I read 50 pages yesterday and I know it's going to emotionally gut me. The Book of Unnamed Things is one that catches my eye, too! Having books calling to you is a great feeling. Right now I've got Where'd You Go Bernadette, Landline, and Eleanor and Park! Isn't it? I hope you love all the ones calling to you! I loved Bernadette and E&P. Well, crap. Now I have to give the new Faber another chance since I now know the backstory. This is why I should never DNF books! I wasn't crazy about The Book of Strange New Things, but I LOVED An Untamed State. I'm excited to for you to read it! Oh yes, The Book of Strange New Things is blowing my skirt up, too!